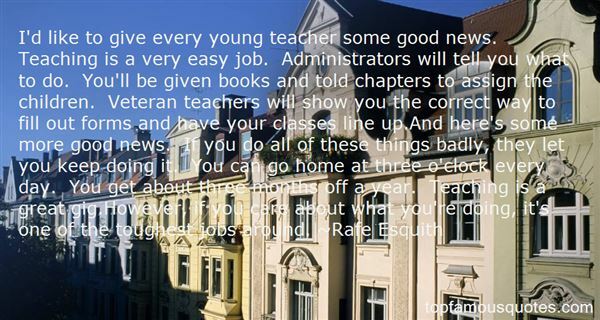 Reading and share top 14 Rafe Esquith famous quotes and sayings. 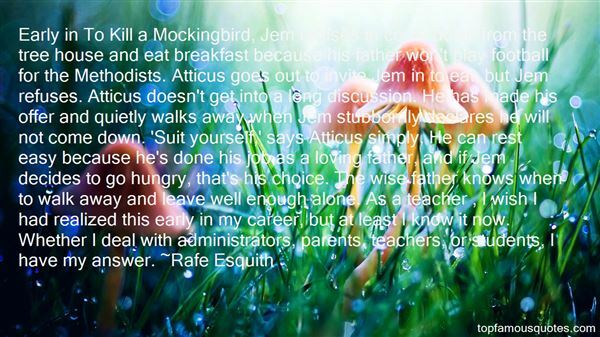 Browse top 14 most favorite famous quotes and sayings by Rafe Esquith. Then you must look for a new body. That's what we call reincarnation." 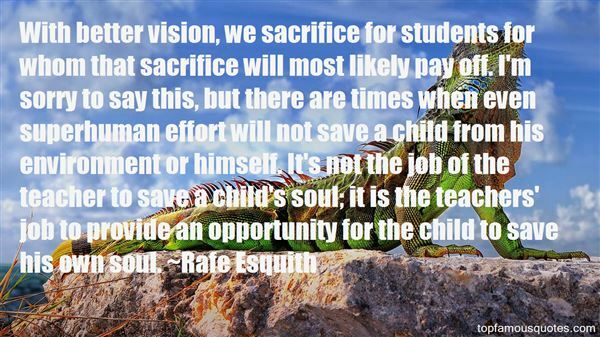 What Did Rafe Esquith Talk About?